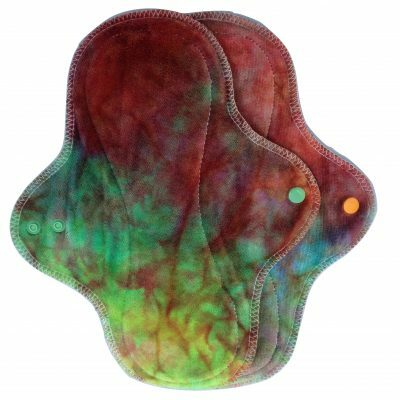 This Treehugger Bamboo Velour Light Flow Day Pad is for your light flow days or daily protection. 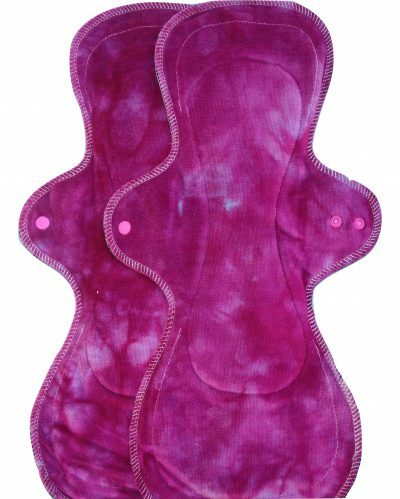 It is soft, absorbent and well made. 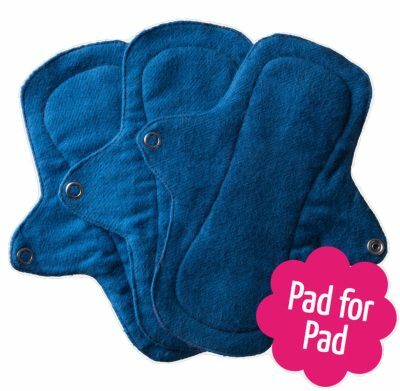 These pads are very dependable protection for menstruation (or incontinence!). 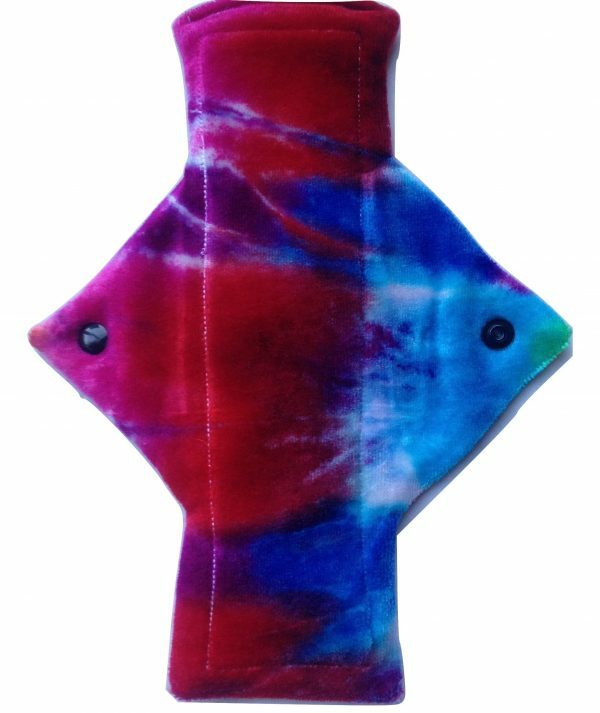 Treehugger is a Canadian pad maker with an international reputation for excellence who have been featured on the television series; Shark Tank and Ellen. 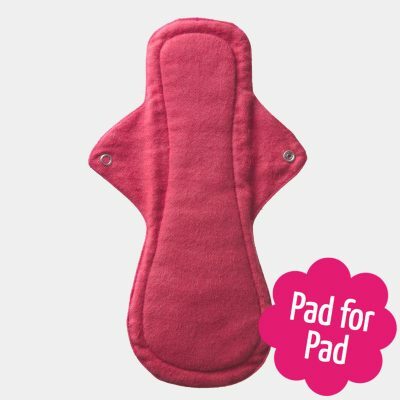 It is topped with ultra soft bamboo organic cotton velour. The back is water resistant fleece which protects your underwear.